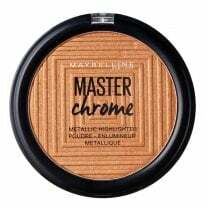 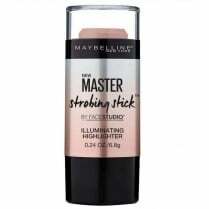 The Maybelline Master Chrome Metallic Highlighter is a highly pigmented pressed powder which provides an instant metallic sheen and reflective illumination from the first application. 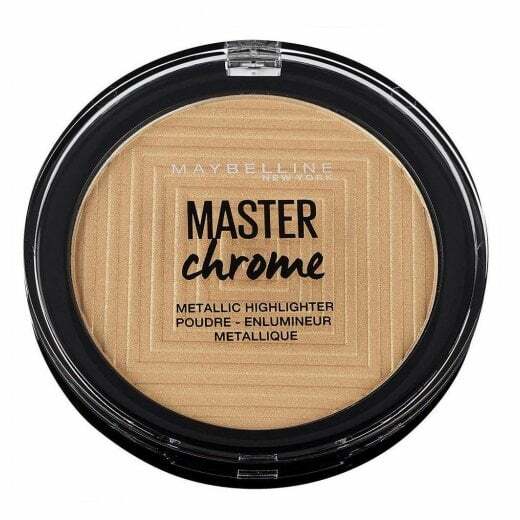 Available in 100 Molten Gold, enriched with reflective pearl pigments you can build the colour to either create a subtle glow or an intense metallic look. 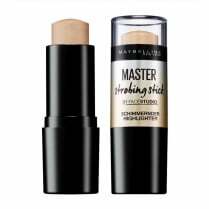 The soft powder texture is easy to apply to targeted areas which catch the natural light; cheekbones, bridge of nose and brow bones.